Formal portrait of Fr. 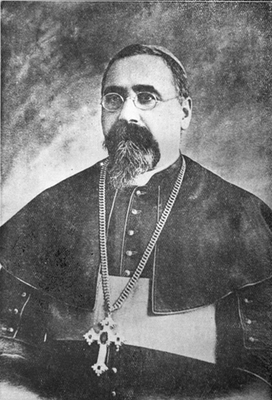 Giovanni Ricci, OFM. B/W Photo.